From smartphones to security, apps to appliances, home technology is hotter than ever—and hotly in demand. 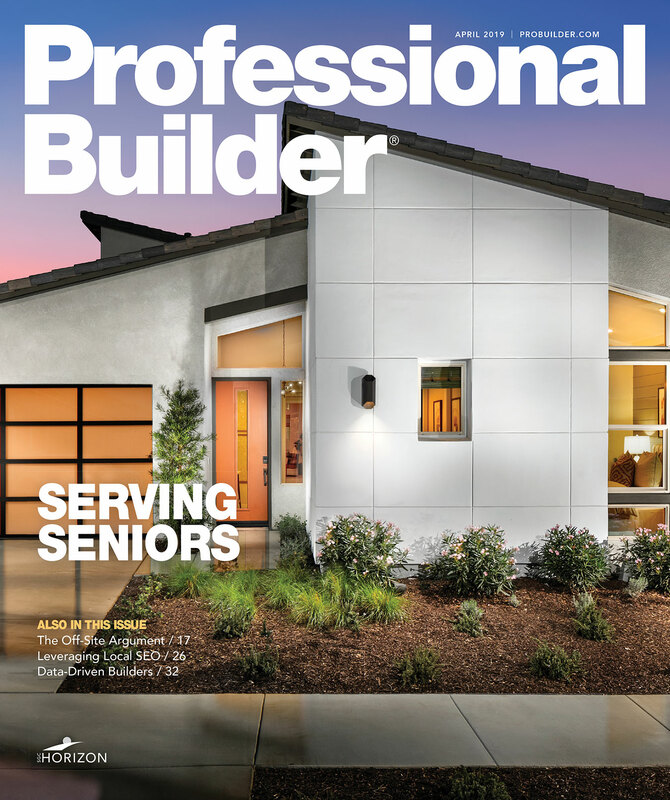 Savvy builders can capitalize on consumers’ desire for connectivity by offering customized packages that easily automate their homes and lives. But just what do buyers want? What high-tech features are here to stay? Join Nest on October 11th at 2pm Eastern for an exclusive webinar that will outline the latest technologies and smart-home strategies that can satisfy buyers and boost your reputation. What do homebuyers want—and not want—in a connected home? What are the latest capabilities and advances in smart-home technology? How can builders incorporate customized home technology packages that are easy to implement and operate? Plus: Learn how Nest and Nest-compatible systems offer simple solutions to achieve smart-home goals with ease. Stay ahead of buyers by staying up on the latest technologies—and let Nest help you get there. Nest’s mission is to create a home that’s thoughtful - one that takes care of itself and the people inside it. The company focuses on simple, beautiful and delightful hardware, software and services. The Nest Learning Thermostat and Nest Energy Services keep you comfortable and address home energy consumption. The Nest Protect: Smoke + Carbon Monoxide alarm helps keep you safe while Nest Cam Indoor and Nest Cam Outdoor keep an eye on what matters most in your home.